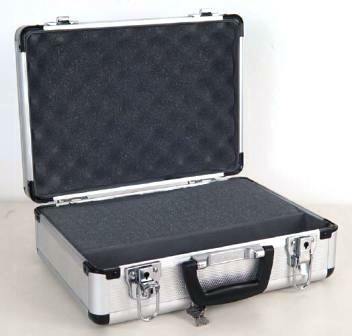 Microphone flight case can carry up to 3 microphones. The internal foam block can be custom cut to suit your microphones, storage space for microphone cables and connectors. Aluminium finish with Lockable Catches.